10, 9, 8, 7 ...... HAPPY NE I'm going to stop myself right there. It's not 2017 just yet, but the time has come to look back on everything 2016 has brought me. The releases, the books recommended to me, being part of the book community... I don't know what to say. I'm lost for words. There were so many feels, so many characters I fell desperately in love with, so much magic and yes pain, but the good kind. It's been a good one! Reading-wise at least. Putting together a top ten was not easy. I read a little more than 50 books, a lot less than last year, but it still feels like almost every single book is worth mentioning. Choosing ten was honestly challenging. Perhaps you recognise the struggle. If so, tell me all about it! Picking a top 5 wasn't too hard. 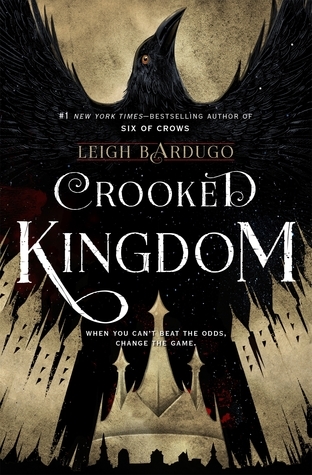 I don't think anyone is even the slightest bit surprised that A Court Of Mist And Fury and Crooked Kingdom made the top of my list. I've only been endlessly talking, tweeting and blogging about them. Rhys. Kaz. Inej. 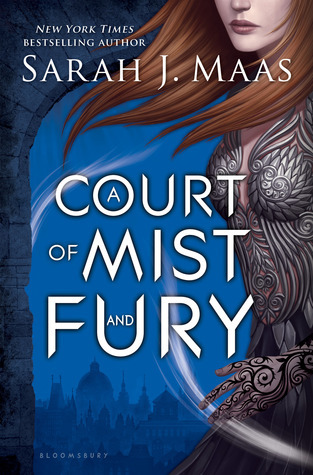 Feyre. Mor. All of them tough, strong and some of the most interesting characters I've ever encountered. These books are both masterpieces and not only are they my 2016 favourites, they've definitely become all-time faves. Along with some other books, of course, but I will forever be grateful this year brought these books in my life. I never knew how much I needed them until they were right there in front of me. Which one do I love best? Please, don't ask me to choose. Voting in the goodreads choice awards was enough torture already. Place 3, 4 and 5 are reserved for the following three beauties. Not only are their covers absolutely stunning, they are complete works of art - inside and out. 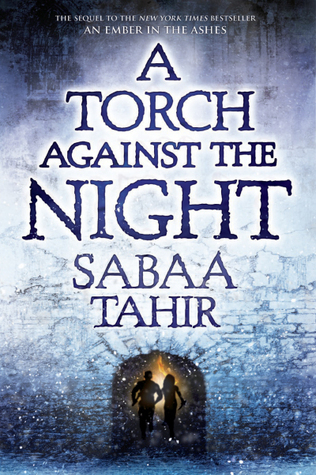 In fact, An Ember In The Ashes should be right up with A Torch Against The Night, but I could only include ten books. Know that I loved it just as much as its sequel. 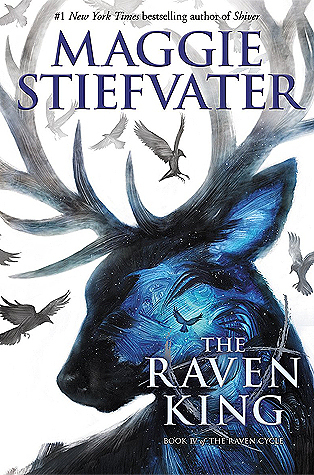 Then The Raven King, such a worthy ending to such a compelling series. My love for my Raven Boys is undying. Gansey, Noah, Adam, Ronan. I will miss them a lot. But that loss is softened by the introduction of a couple of new favourite characters. 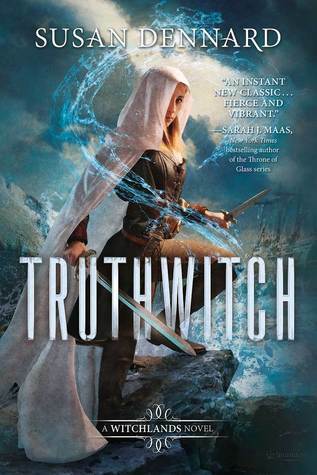 Truthwitch not only brought a great, action-packed story - it also gave me some wonderful new characters to root and cry for. I read it in early 2016, but they are still with me like it was yesterday. Place 6 and 7 are reserved for more fantasy. Both absolutely BRILLIANT books. 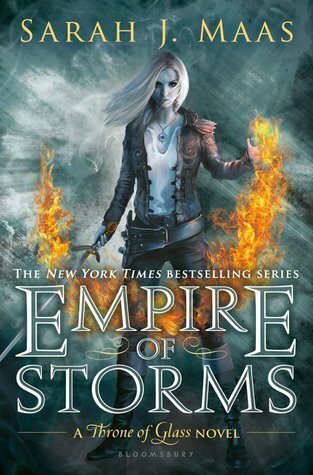 Any other year A Gathering Of Shadows and Empire Of Storms almost certainly would have made the top of the list. There was just so much to love! The same thing I mentioned with A Torch Against The Night, applies here by the way. A Darker Shade Of Magic should be up there as well. 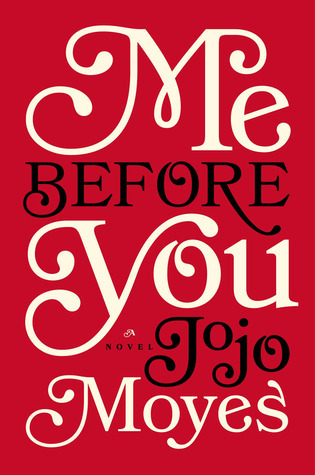 Every bit as good as the book following it. And then finally also some contemporary. 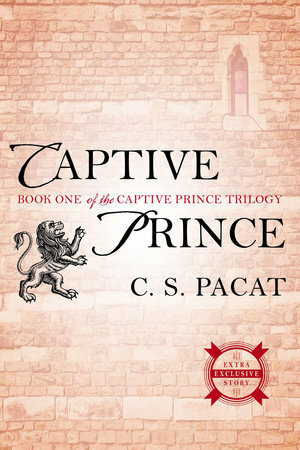 The Captive Prince Trilogy is not of course, but Wait For You and Me Before You are both present day stories that will forever stay with me. Although they are of course very different. The first one is a rather 'light' read that somehow manages to be the most addictive thing ever. 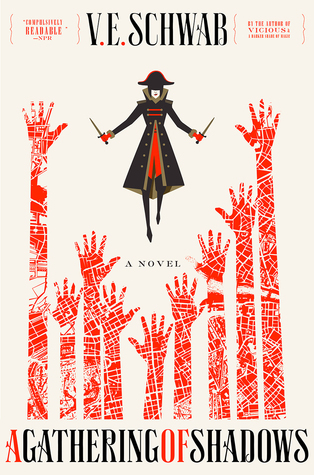 I fell in love with Cam Hamilton in a matter of pages and the book turned me into a complete hypocrite as I suddenly started loving things that I usually hate. The second book is of course entirely different. It is as emotional as a book could possibly get, but while it made me cry my eyes out, it simultaneously warmed my heart and made me laugh. As far as contemporary romance goes, these are must-reads! 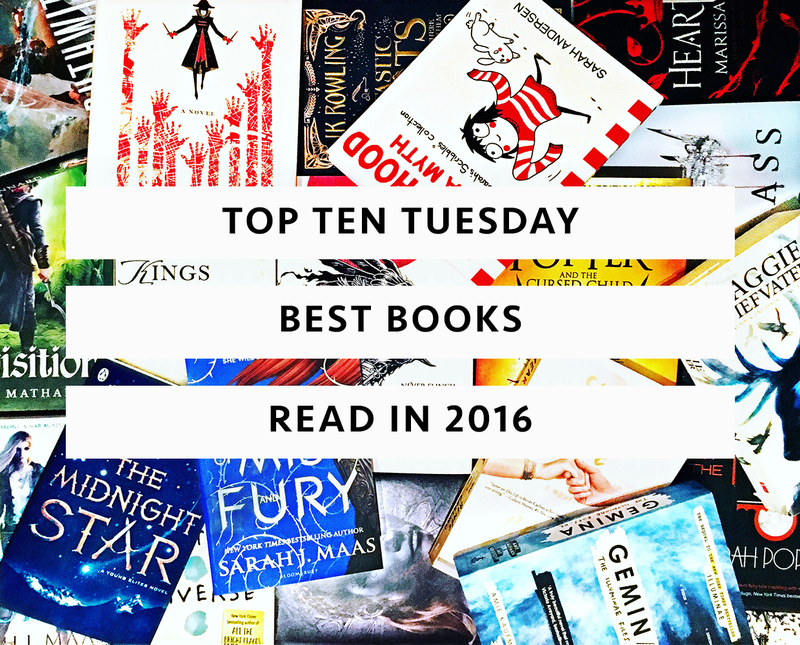 What were your favourite reads this year? Do we have some in common?